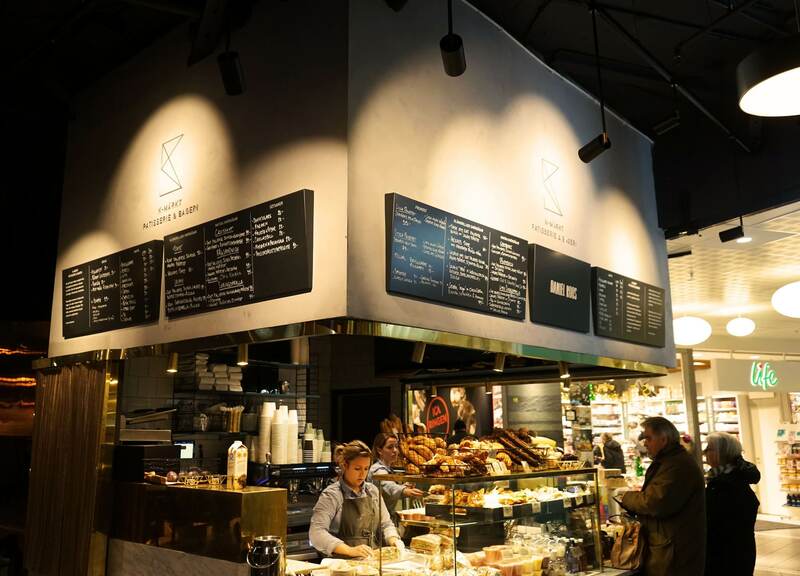 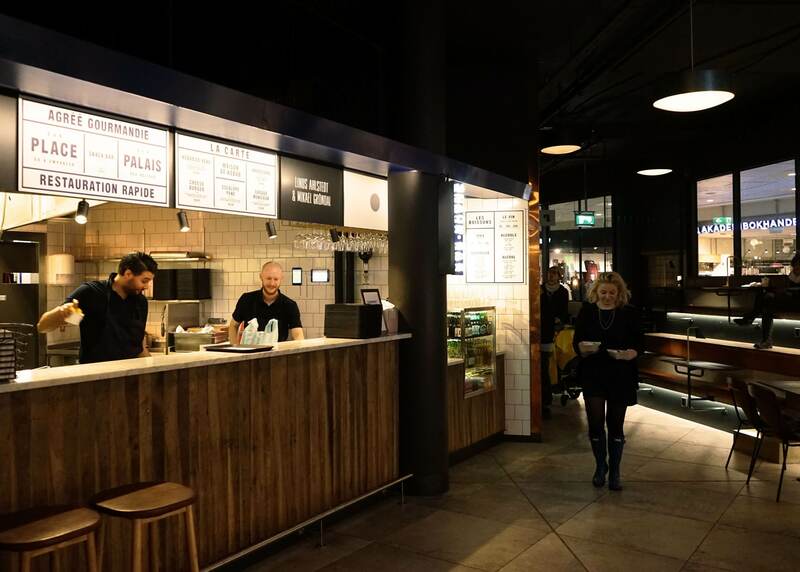 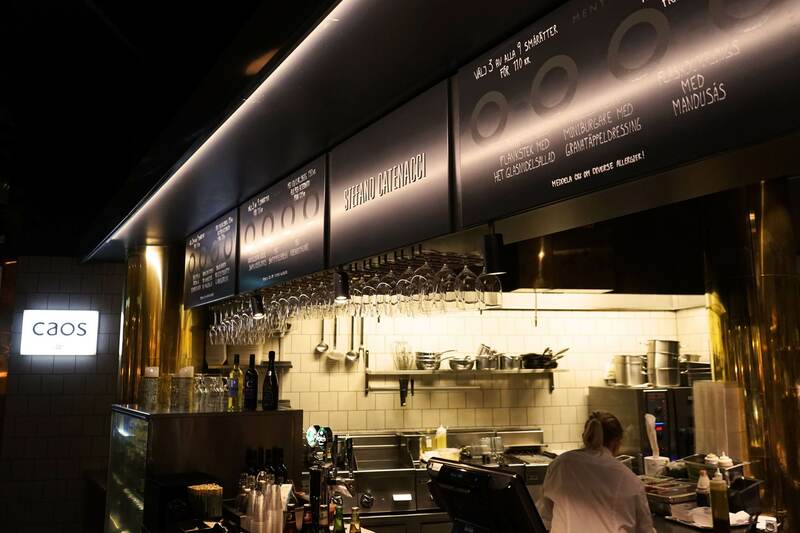 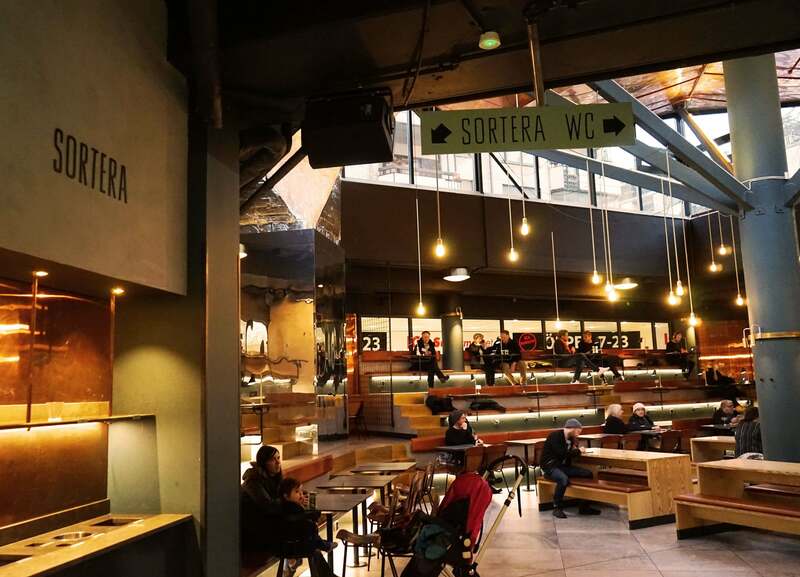 Almost a year ago, the food court Teatern opened up in Skanstull in Stockholm. 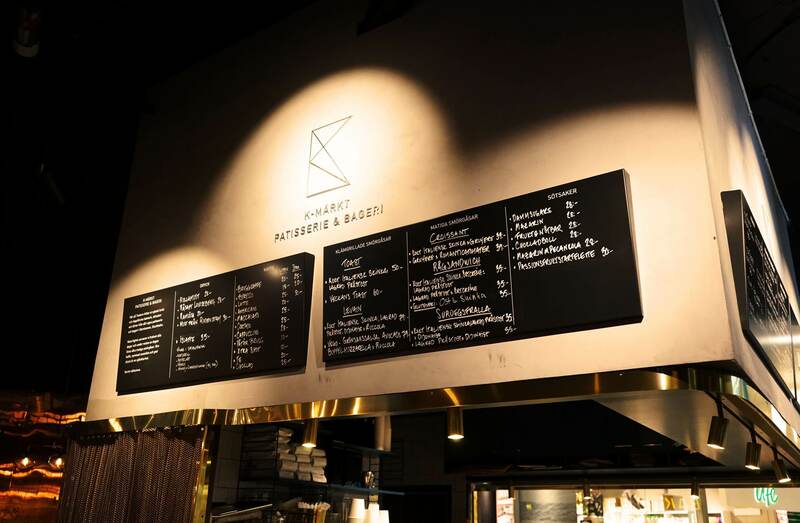 The concept has made it possible for some of Swedens’ leading chefs and pastry chefs to gather under one, single roof. 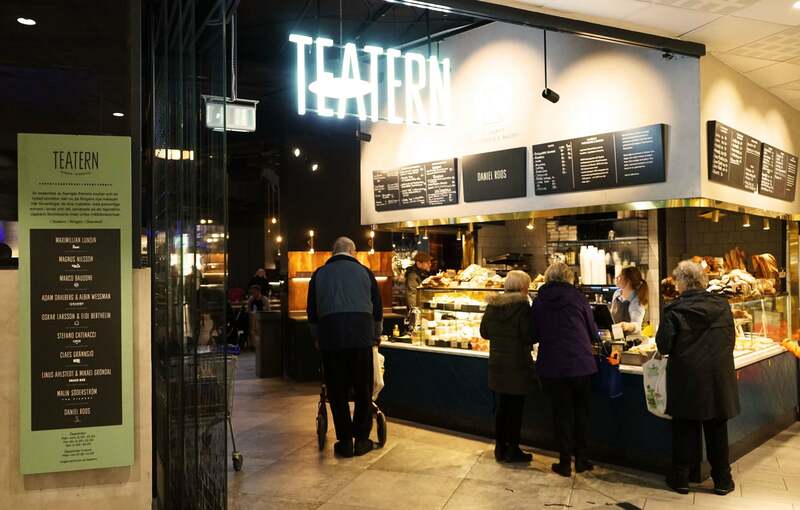 Approximately 5 million people visits the mall every year, and thanks to Teatern they can now also enjoy a wide range of foods, drinks and company. 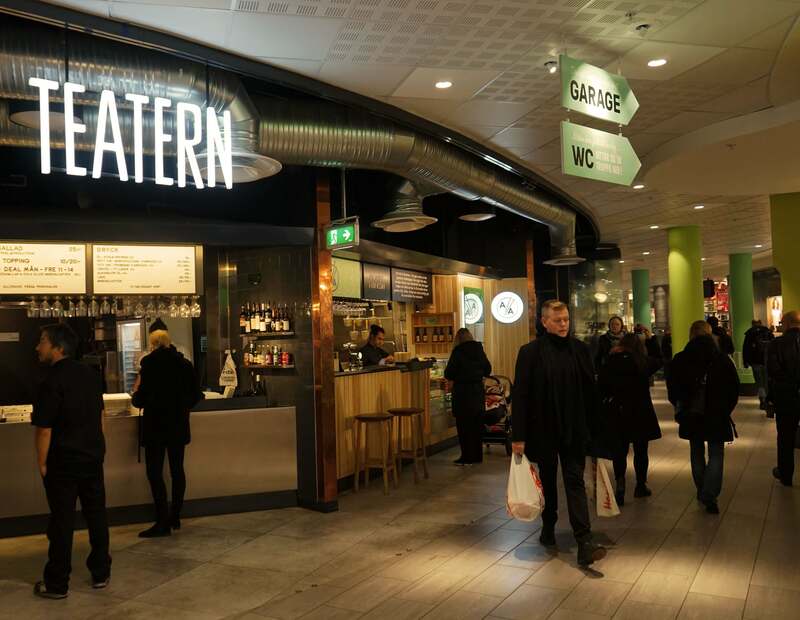 Teatern is a project developed by AMF Fastigheter in collaboration with the food entrepreneur Ricard Constantinou – and Holmquissign was hired to produce and install the signs. 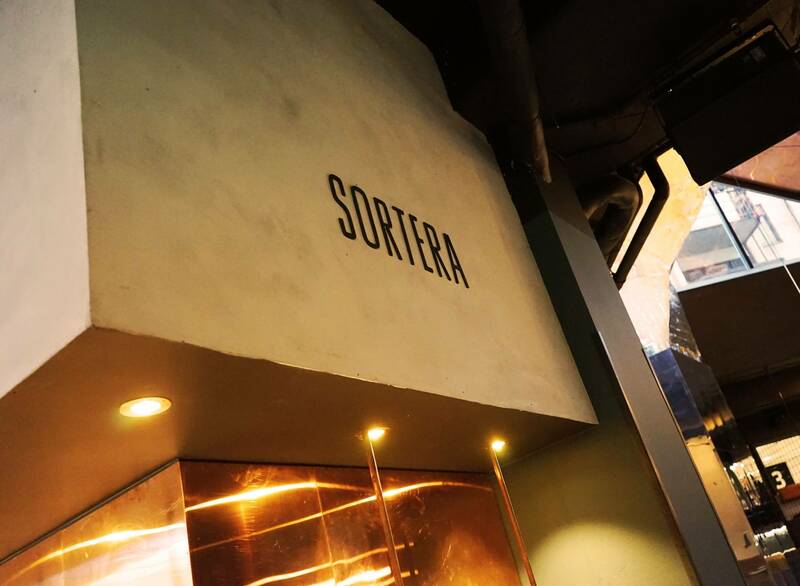 And here is the result; a lovely combination between printed wood signs, light signs, aluminium letters, varnished logos and menu boards.